Software: Bally Technologies, Daub Alderney, Eyecon, Play'n GO, Realistic Games. 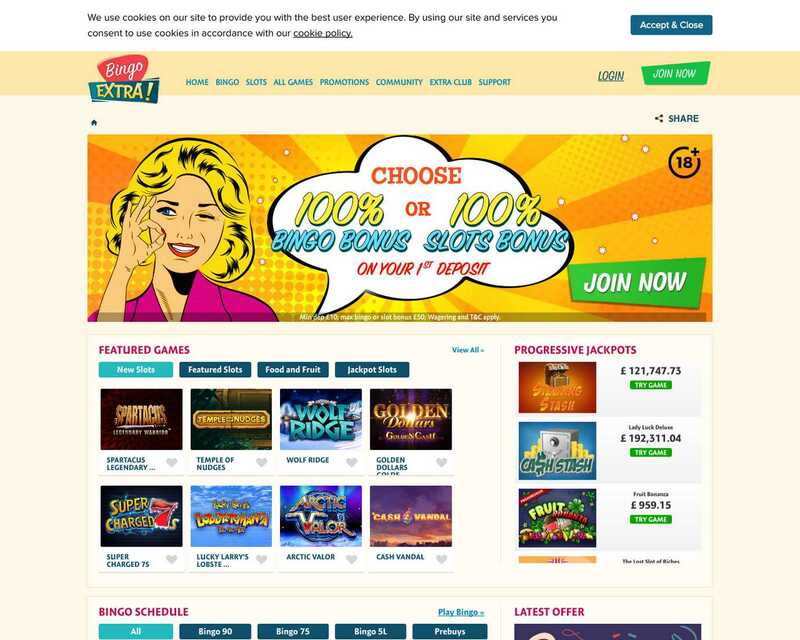 Max cash out: £1000 daily. Games allowed: Bingo games, slots . Deposit Methods: Maestro, MasterCard, NETELLER, PayPal, Visa, Visa Debit, Visa Electron, Cheque.